“Nice haircut,” “Like your hair, “Love your hair!” These are just some of the compliments I’ve been getting since using the Shen Min® Rejuvination System. I’ve had many haircuts, probably once a month, since joining my local softball team several months ago. But, not once has any team member commented on my hair until now. As a matter of fact, I haven’t heard any such comment in years! Those simple compliments have helped me regain my confidence. Now, I walk into a room with more confidence. I don’t worry about being in the sun. And, I’m a little bolder with styling my hair. Long live Shen Min®! Individual results will vary. Consideration provided. 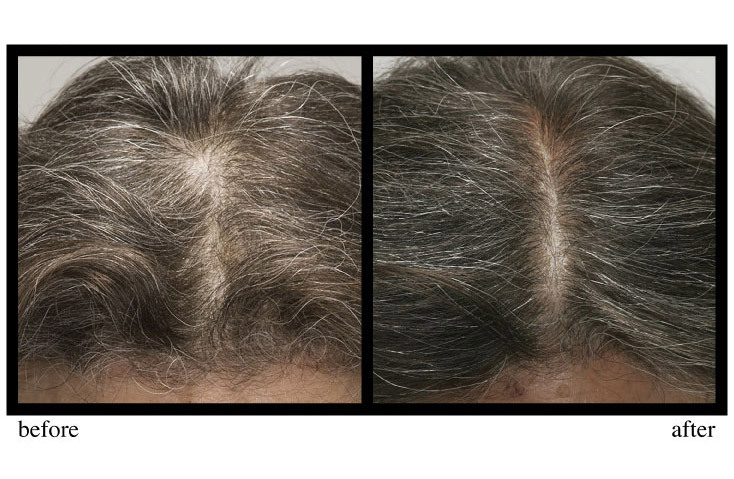 I’ve noticed less fall-out and definitely less “graying,” since I started using the Shen Min® Rejuvination System. 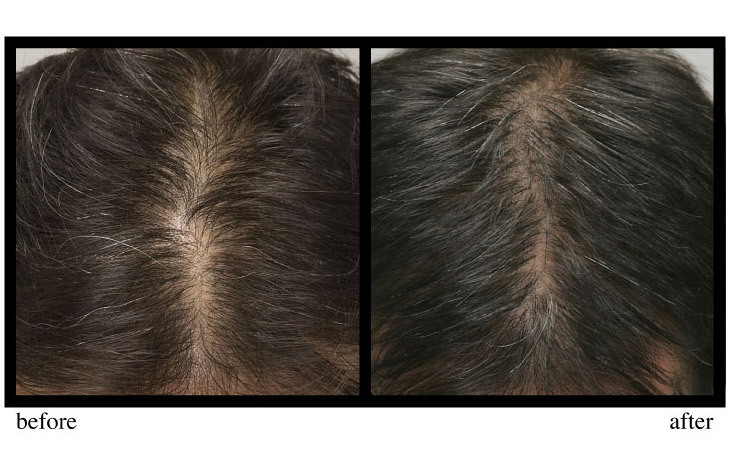 I had a great feeling from the “inside out” too and I honestly believe the supplement combined with topical solution created a healthier head of hair. It’s affected my sense of self-confidence. I have already recommended the regimen to my friends. The process was very easy, so it didn’t take too much effort to give this a try. I loved that the Shen Min® Rejuvination System was all natural and after about a month my hair felt thicker and a couple of months in, I felt like I saw some growth. I feel the product is working! 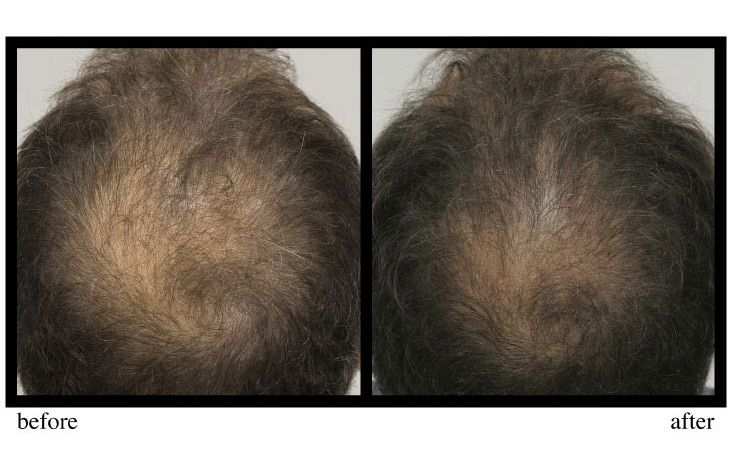 After seeing my before and after pictures, I was surprised to see that my hair was thicker and fuller looking. Thanks Shen Min®! I was skeptical about the process of trying the products. I scheduled an appointment with a licensed dermatologist. He confirmed that all the Shen Min® products were healthy and natural. The first month, I noticed less hair loss when rinsing my hair. 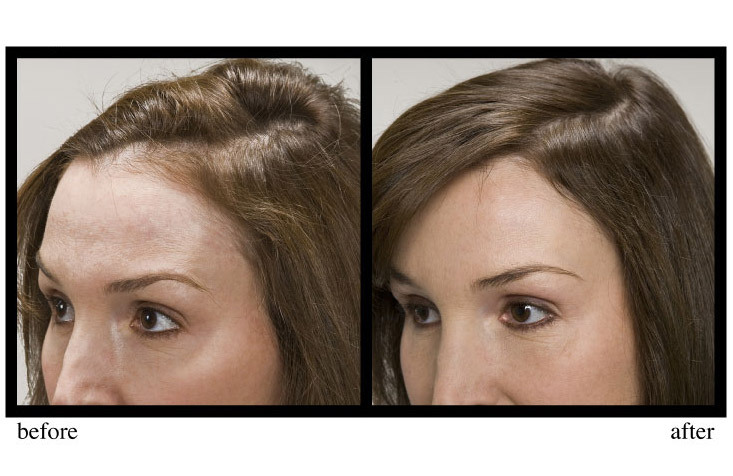 I began noticing a good portion of new hair growth in the areas that were previously thinning. I feel great about my experience. The Shen Min® Rejuvination System was very easy to use. It became part of my regular health regimen. 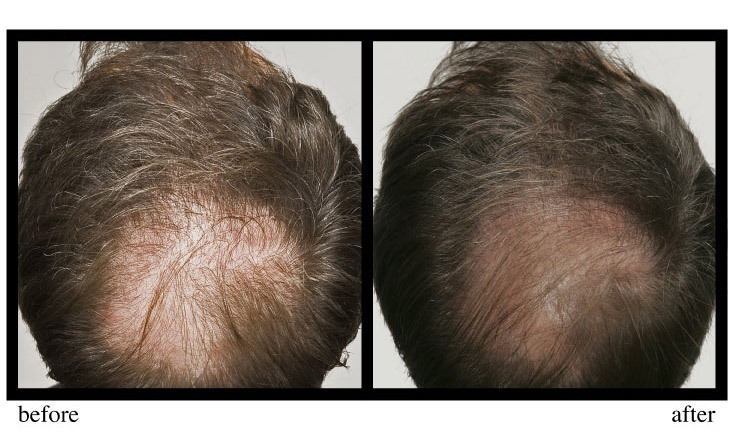 During use of the product I did notice that I had less hair loss within the first six weeks. I’ve had a great experience with Shen Min®. My hair has improved considerably. 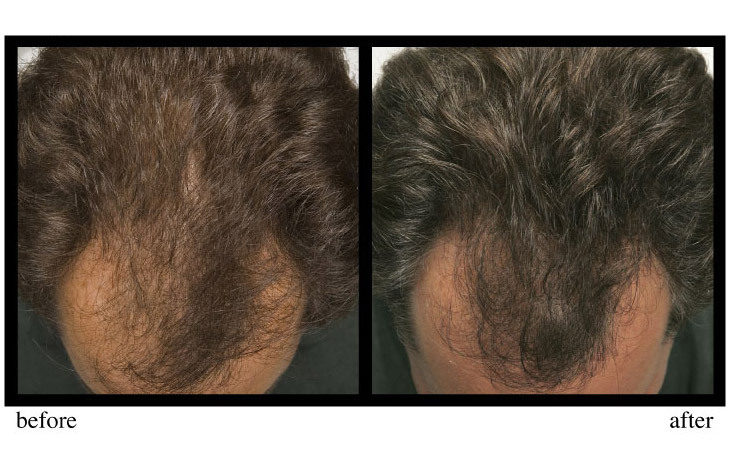 It is thicker and fuller with an overall healthier look. There is a lot of new growth that has come in and it just feels thicker! My hair stylist noticed and commented about it and my family and friends as well. I’ve also noticed a lot less of it falling out. 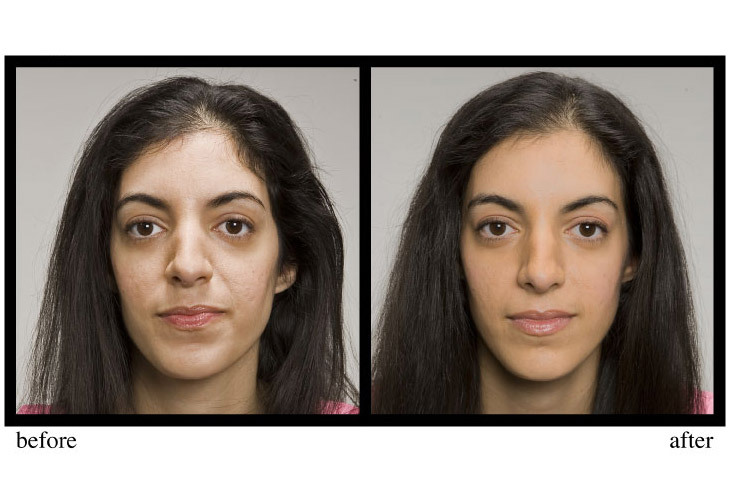 I’m so happy with my results from the Shen Min® Rejuvination System. Now my hair is luxurious and I’m not afraid of my scalp showing. Everyone tells me they are shocked when they hear I’m 60 years old! 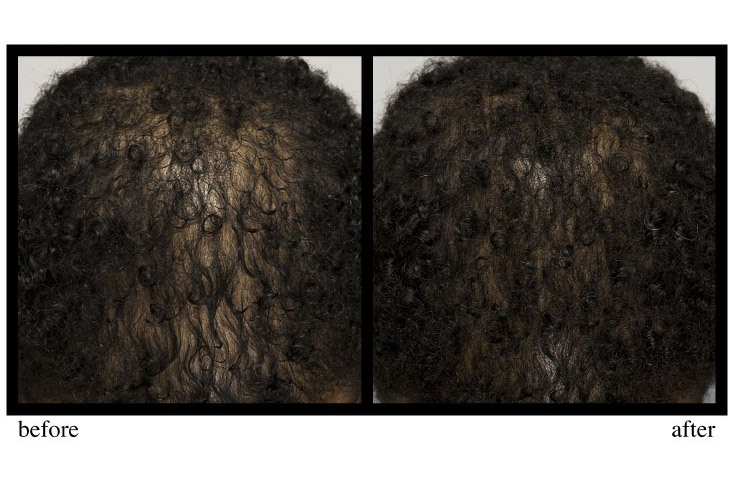 I had been to the dermatologist and spent money on other hair growth products with no success. When I started using the Shen Min® Rejuvination System, people started complementing my hair again. I could tell it was growing more quickly. I immediately recommended Shen Min® to people, because no one should have to suffer the loss of confidence or miss the joy that healthy hair brings to a person. My family tells me that my hair does look thicker and fuller. There are more baby hairs coming out. I feel less conscious about the wide gaps on my scalp, thanks Shen Min®! My hair has grown a tremendous amount. I no longer wear my extensions but people still think I have them in because of how much my hair has grown. My hair is so thick it’s literally breaking hair ties! Thanks Shen Min®! 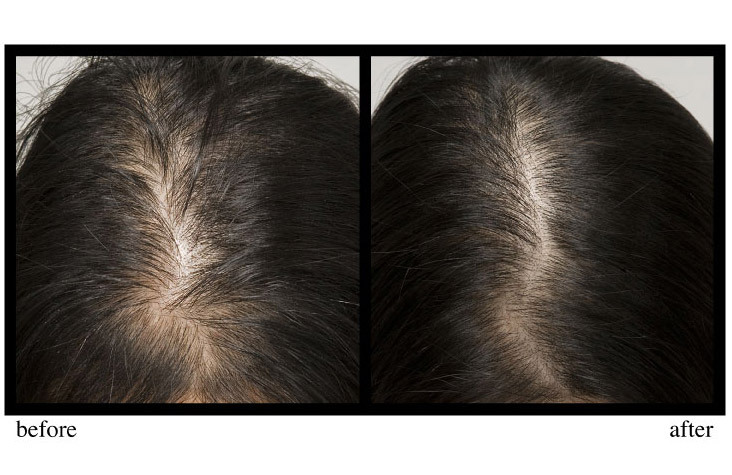 Shen Min® products have been helping men, women, and children overcome hair loss and achieve a full, lustrous head of hair. We want to share your success with others. Please download the form below and fill it out completely. Be sure to include your before and after photos as well as a box top, label, or receipt for the Shen Min product you're using. If we use your testimonial, you will receive a FREE Shen Min product of your choice. Please allow 6 weeks for delivery of your complimentary product. Natrol reserves the right to use any photo and/or letters for promotional purposes. This includes brochures, ads, and websites. The Shen Min brand is manufactured and marketed by Natrol, LLC. Click Here to read more about the Natrol Privacy and Security Policy and Natrol's Terms and Conditions . Advanced Formula Shen Min helps you maximize your hair's potential naturally. The Shen Min® natural formulas are specifically created for the unique needs of women. Everyone experiences some hair loss. 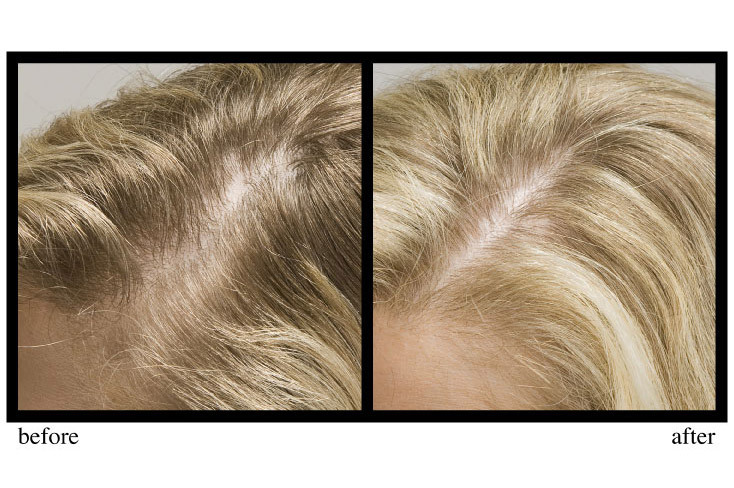 In fact, it's normal to lose 50 to 100 scalp hairs a day. 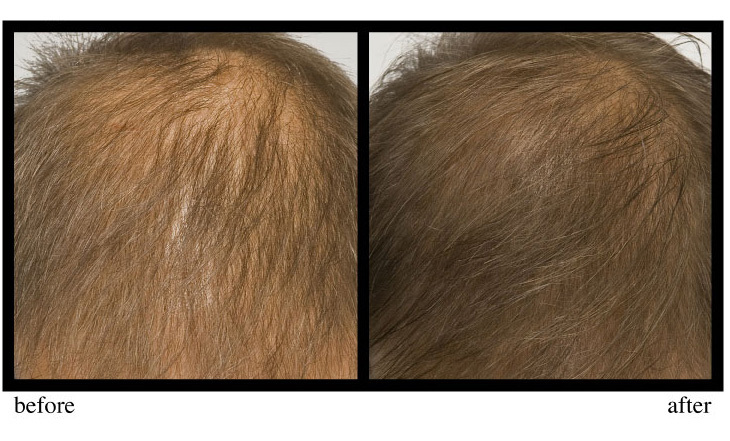 However, some people experience hereditary or hormonal-related hair loss.